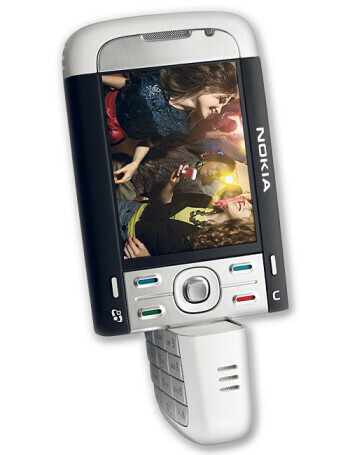 Nokia 5700 is a quad-band GSM with UMTS support. 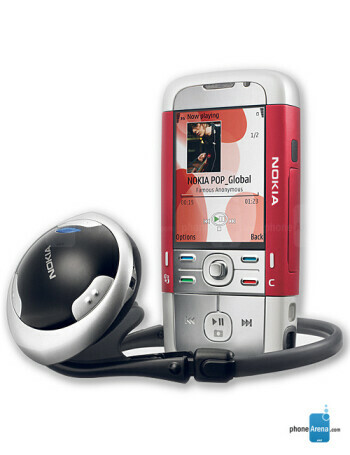 It runs on Symbian Operating System and Nokia Series 60 Interface. 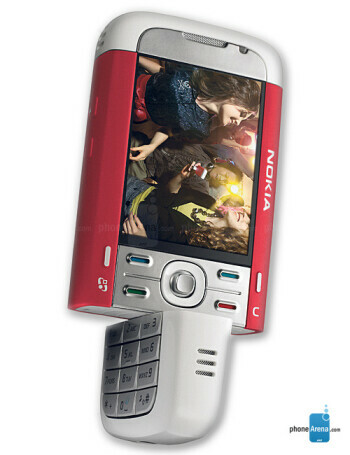 It features twisting keypad, having both numeral keypad and music-dedicated keys. 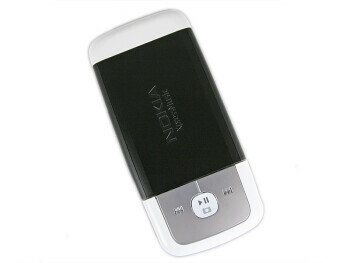 This music-oriented phone features QVGA display, 2 megapixel camera, Bluetooth with A2DP support, FM stereo Radio, microSD slot for memory and built-in stereo loudspeakers.